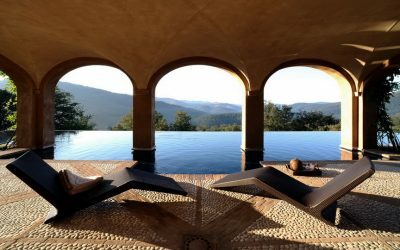 Combining the ultimate in contemporary elegance with Tuscan style, luxury villa + annexes with panoramic pool + superb views over the Tuscan hills. 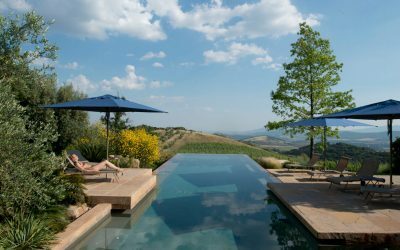 In the Tuscan countryside, bright, airy and beautifully finished villa with great outdoor spaces for alfresco dining, an enclosed garden, lovely pool, tennis court and sauna. 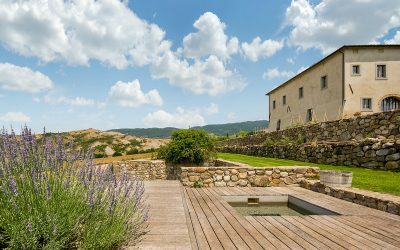 With views over the rolling Tuscan hills to the sea, beautiful restored villa and stables set in landscaped grounds with an amazing infinity pool. 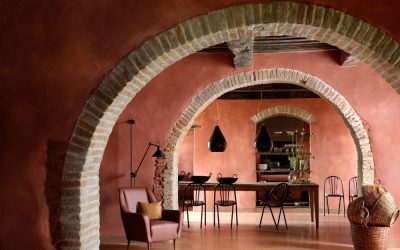 On a dramatic Tuscan hill top, luxury accommodation for between 12 to 34 people in an 11th century castello with a restaurant, theatre and chapel. Unique restored medieval tower with a private garden, superb infinity pool and spectacular roof terrace, in a panoramic location you'll never forget. 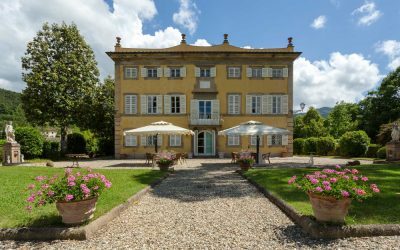 In the verdant hills of Tuscany, just 4km from Lucca, delightful villa furnished in keeping with Tuscan style with a superb pool and wonderful panoramic terraces. 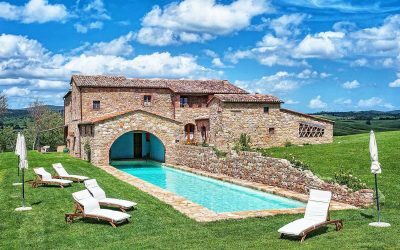 A short distance from beautiful Pienza in the world famous Val d'Orcia, gorgeous restored farmhouse divided into 2 apartments with a superb pool, furnished terraces and magnificent views. 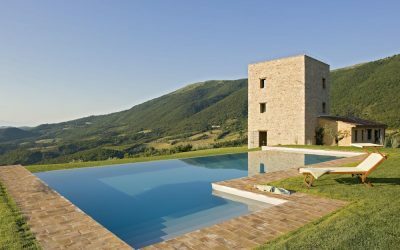 Combining the ultimate in contemporary style with Tuscan charm, beautiful villa with panoramic pool in the rolling hills of Tuscany near Sarteano. 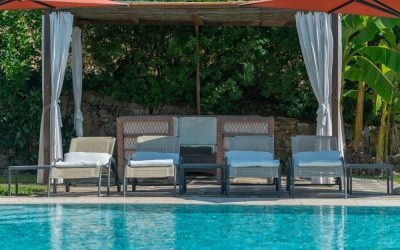 Providing the ultimate in opulence and luxury, majestic, frescoed 17th century villa set in wonderful Italianate gardens with a pool surrounded by fragrant lemon trees. The epitome of elegance and luxury, panoramic villa with superb interior and outdoor spaces, infinity pool, beautiful garden, tennis court, and gym.